Various Artists – Dunkeltier Rising / Macadam Mambo / Lyon, France 2014. 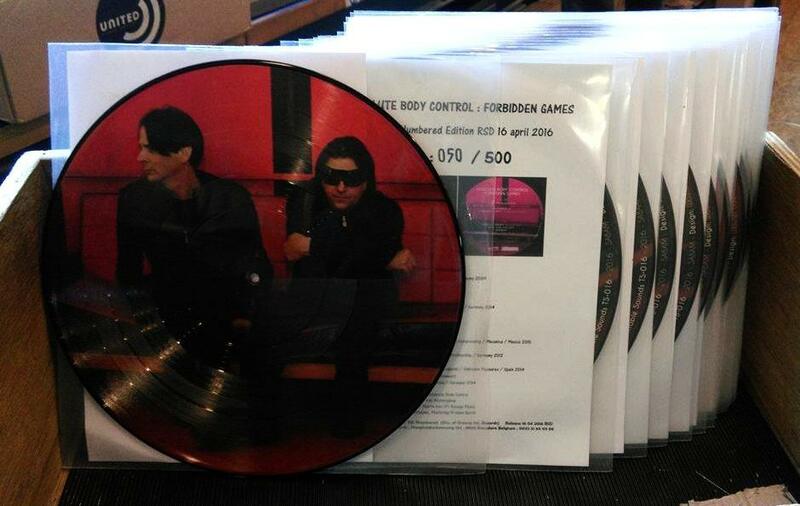 Only 500 hand numbered copies of this beautiful picture disc with a collection of rare and unreleased tracks and remixes of the Belgian cult band Absolute Body Control are available. The Record Store Day release. For your info – also the 2×12″ A.B.C. compilation WIND[RE]WIND was re-released with new tracks and for the first time on two vinyls.